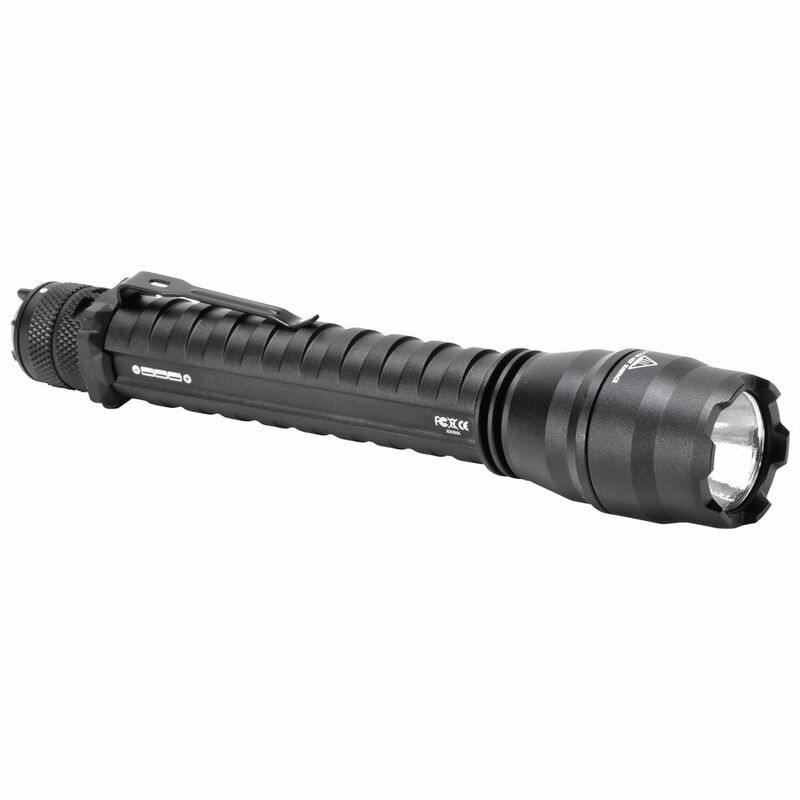 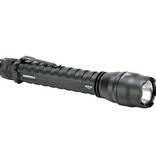 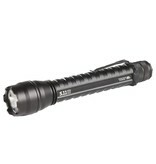 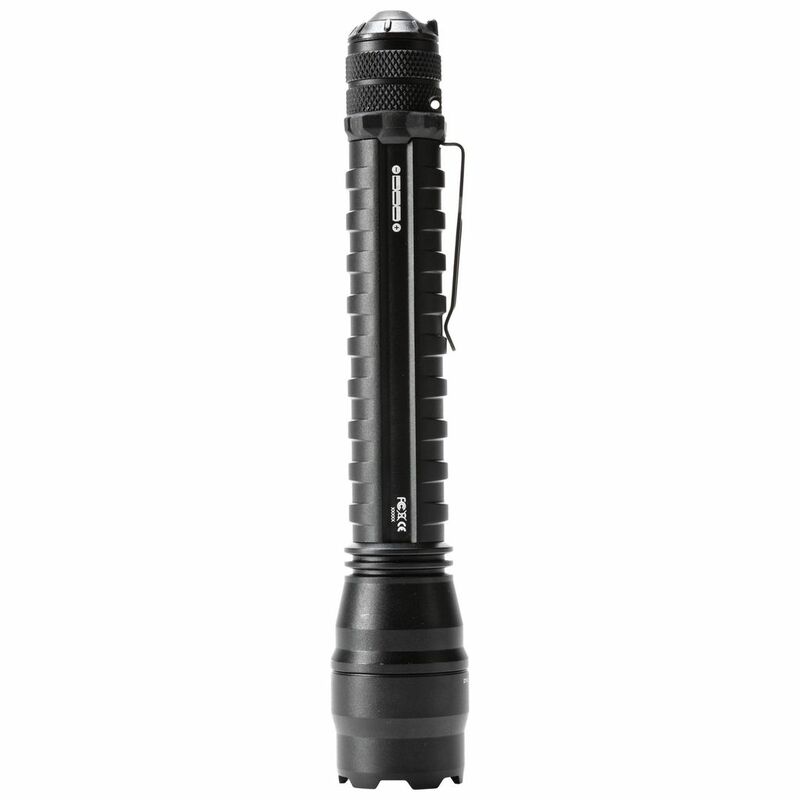 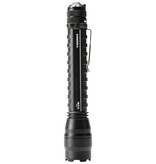 Engineered to provide a quick, smooth, and powerful lighting solution for patrol and tactical environments, the tough and powerful TMT L3x Duty Torch offers high and low lighting modes, a momentary on toggle, and an intelligent switching feature that allows you to adjust your lighting preferences on the fly. 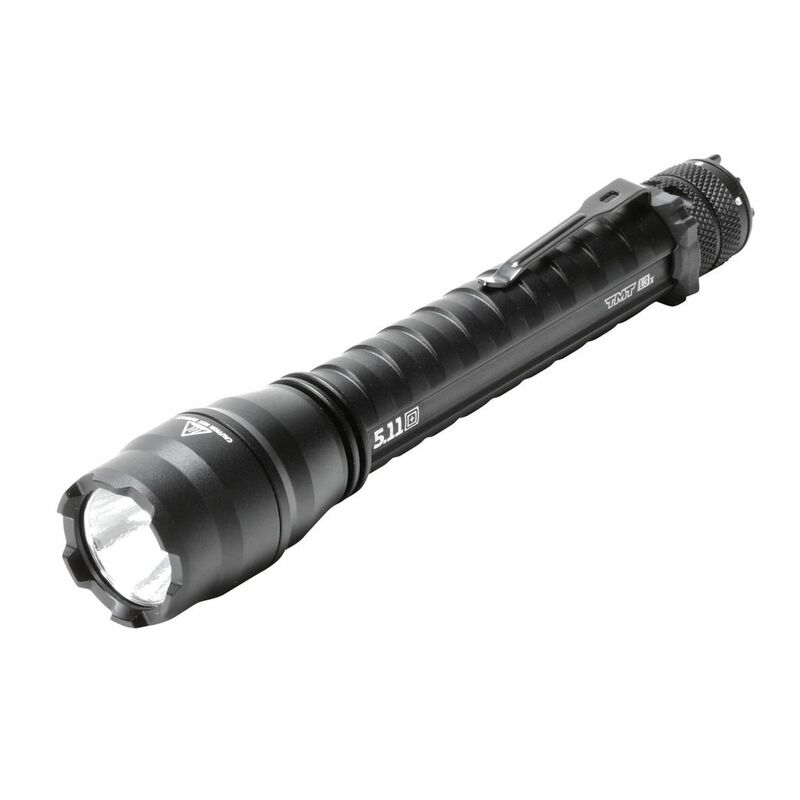 Crafted from lightweight and durable aerospace grade aluminum, the TMT is impact and water resistant for superior reliability in tough environments. 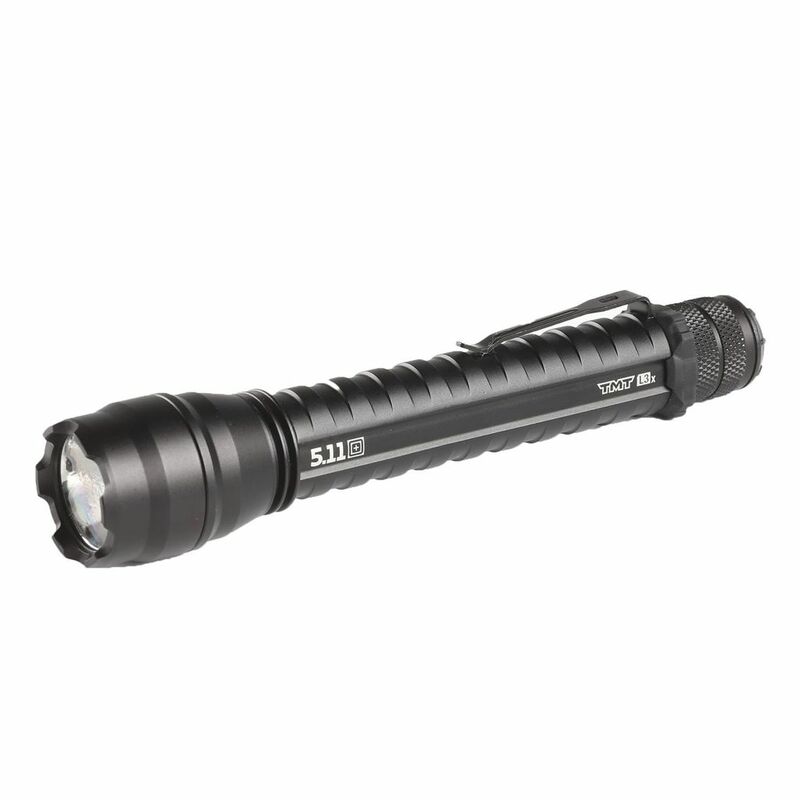 Two CR123A batteries (included) power the L2x, providing a brilliant 860 lumens of light on high mode for over 2 hours, or 50 lumens of light on low mode for up to 29 hours. 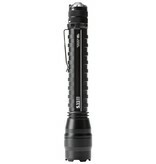 An integrated stamped metal pocket clip ensures stable carry when you're on the move.